Immediately after the release of its first teaser, Amazon India also listed on a microsite the upcoming Vivo V15 Pro handset detailing its salient features. The microsite reveals that in addition to the module with 32-megapixel pop-up selfie camera. The handset will also feature a 48-megapixel quad-pixel camera sensor at the back. The teaser also reported an in-display refined fingerprint sensor. Additionally, a new teaser released by the company on YouTube also confirms these details. The official launch of the phone in the Indian market is slated for February 20. The Amazon.in website reports that the Vivo V15 Pro is equipped with a triple rear camera. It includes a 48-megapixel quad-pixel primary sensor for producing images as effective as 12 megapixels. The next generation in display fingerprint sensor is also reported on the dedicated microsite. The in-display fingerprint sensor shown in the teaser reveals the loudspeaker grill, USB Type-C port and a SIM card slot on the bottom of the smartphone. 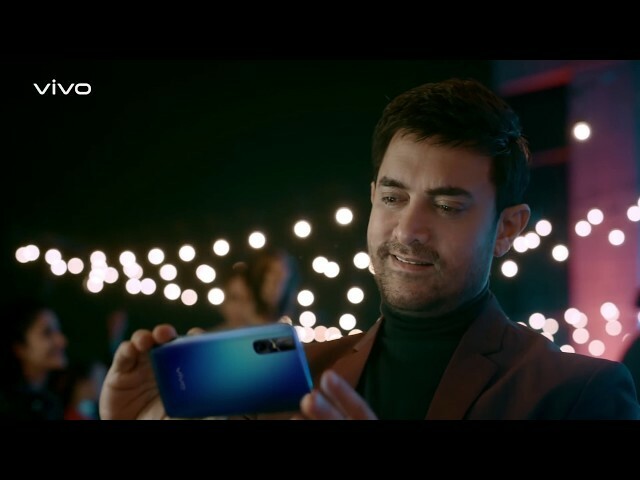 Another teaser separately posted by Vivo India on the heels of the first teaser, re-affirms triple rear camera setup on the smartphone. The camera is going to be supported by artificial intelligence (AI). The first teaser for Vivo V15 Pro was released early this week. 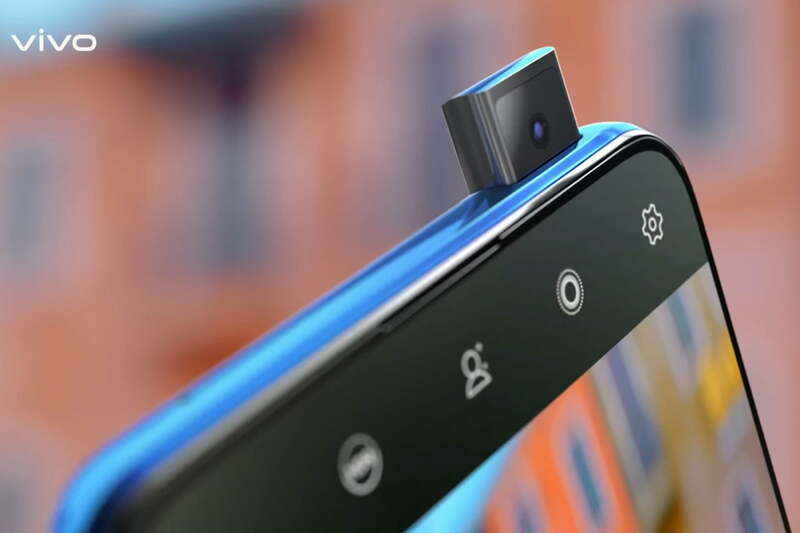 The Vivo teasers show that this is the world’s first 32-megapixel selfie pop-up camera makes its debut. The gradient finish of the smartphone was also teased in the earlier release. As mentioned above, the launch date of V15 Pro in Indian market is set on February 20. The V15 Pro is seen as a successor to the V11 Pro launched last year in India at a price of Rs. 25,990. 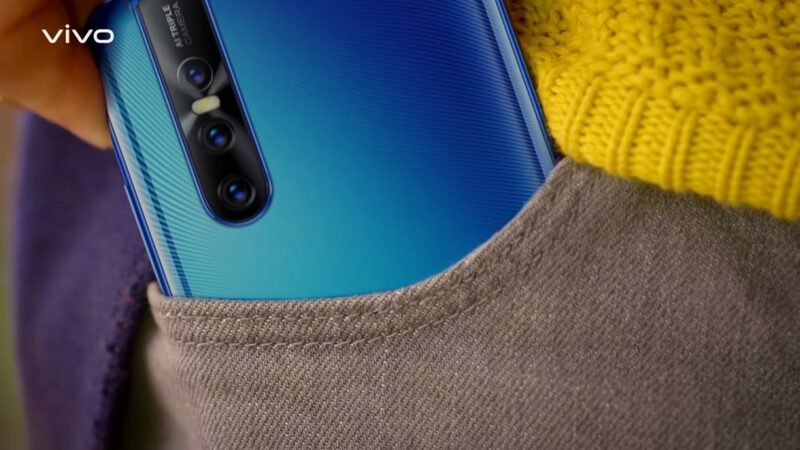 However, the Vivo Nex, that also sports the pop-up selfie camera is priced at Rs. 39,990.